Steam mop is one of the most crucial cleaning machine in any home. 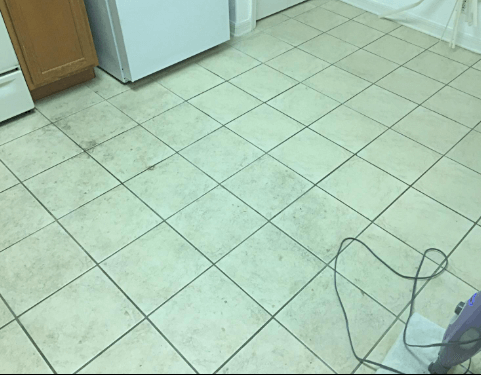 You can sanitize different floor surfaces with a hot steamer without using chemicals. 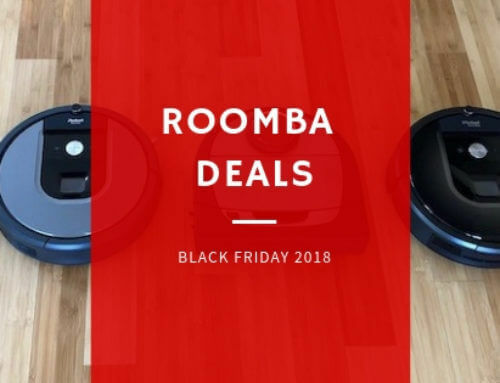 During Black Friday 2018, there are a lot of steam mop sales, discounts from major brands like Bissell, O’ Cedar, Light N Easy. 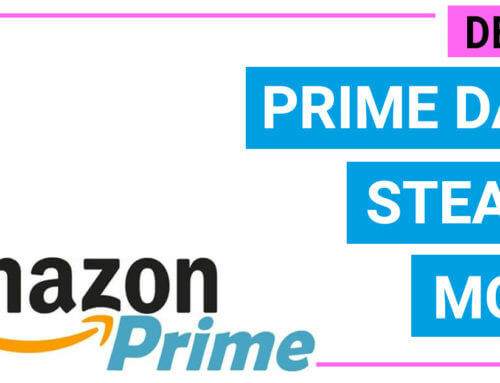 We feature the best steam mop deals and their benefits from all brands for you to consider before buying. Is this model a good choice for you? Is O-Cedar Microfiber Steam Mop for you? Is this Bissell Deluxe steam mop suitable for you? Is Steam Mop Steam Cleaner Multifunctional Steamer S3601 a perfect choice for you? 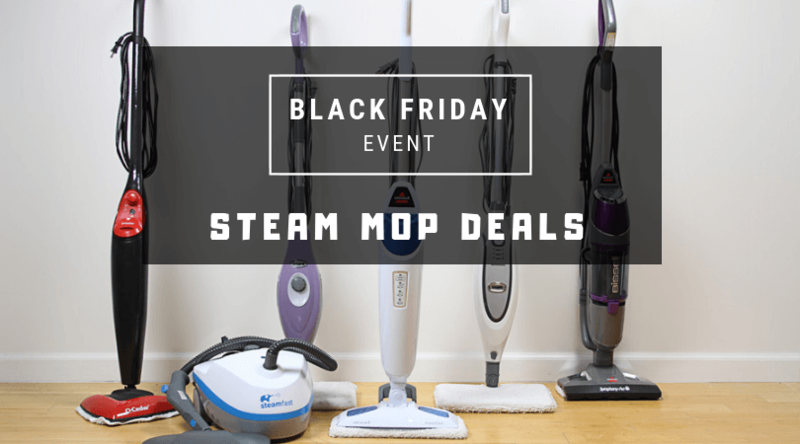 Here are the top rated steam mop with possible deals and discounts during Black Friday 2018. 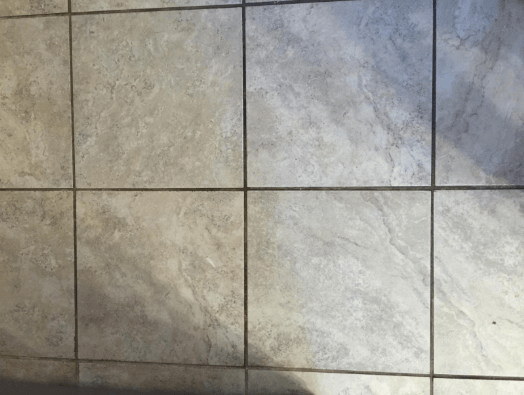 Choosing a right steam mop for your home is quite simple. There are a few things you should pay attention only. Think of the places and surfaces you need to steam. Most of the steam mops are suitable for general floor steaming, some are designed to cater to more surfaces such as countertop, mirrors, garments. If you need to steam for sealed floor only, Bissell models, Shark models and O-cedar models are quite suitable for your demands. On the other hands, pick a multi-functional steamer will be more beneficial. Light N Easy model is the best rated, affordable and 5-in-1 design that gives you plenty of application. Most of the steam mops can clean sealed floors like laminate, hardwood, ceramics effectively but some models can clean tile grouts better. 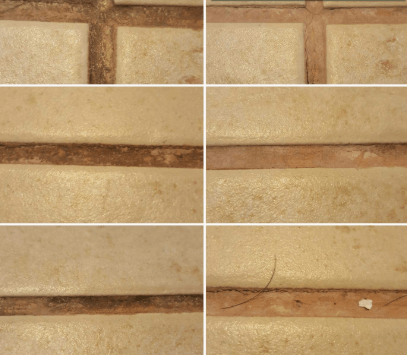 If you are dealing with heavy stains, tile grouts mostly, a Bissell model will give you a lot of power to eliminate them. If you need nothing other than a floor steam mop at a low price, Shark steam mop model S3501 will be a perfect choice. Less than 60 bucks, this model is the choice of thousands of users over many years. BISSELL PowerFresh Steam Mop, 1940 is the most popular choice when talking about steam mop for general use. This model has many features needed in a great steam mop such as lightweight, 3 cleaning mode, big water tank. Its price is also very affordable too. Currently, this model is available with great discount 29% off. You can insert a scented disc into the machine to have a pleasant scent after steaming. There are many aroma disc types you can choose from. BISSELL PowerFresh Steam Mop, 1940 uses less water than other brands. Once filled, this unit can go over 2000 sq.ft. before refilling the water. Beside steaming hard floors, there is a carpet glider attached in the package for you to clean carpets, rugs too. 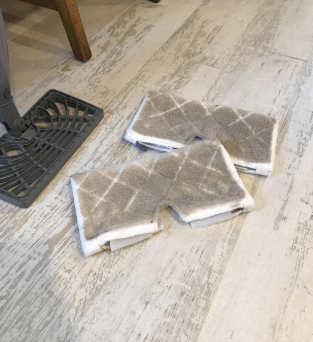 The steam power of this unit is very strong, be careful if you let the steam mop stand on the floor its own for a while, it may burn your feet. Cleaning result of this steam mop is very amazing, you can check for the photo below. There are still a few concerns about this BISSELL PowerFresh Steam Mop, 1940. 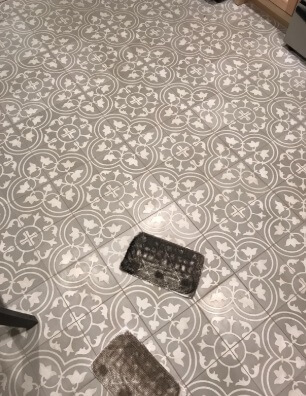 This model is designed for floor cleaning only. You can use it for steam, sanitize sealed hardwood, laminate floor, ceramics. It is not designed for above floor cleaning such as countertop surfaces, garments. The cleaner head of this steam mop is rectangular, therefore it can be awkward when you need to steam tight edges and corner. BISSELL PowerFresh Steam Mop, 1940 is a good choice for general uses, especially cleaning floors and tile grouts. 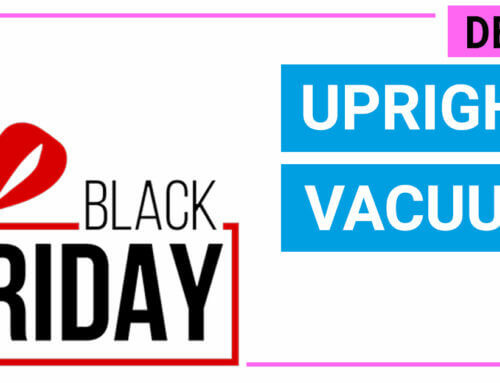 At the moment, Bissell Powerfresh 1940 is on sale with 29% discounts and we expect its price will remain the same for the whole Black Friday/ Cyber Monday week. As the most popular steam mop choice, this model is the best option for most home. Shark Steam Pocket Mop S3501 is a popular steam mop at a low price. With less than 60 bucks, you can have a steam mop that works for cleaning hard floors, ceramics, tiles your own. This model is available with 32% discount. This model is designed with a large water tank up to 450 ml, super lightweight (under 5 lbs. ), large cleaning head to cover more area and a long power cord (25 ft.). 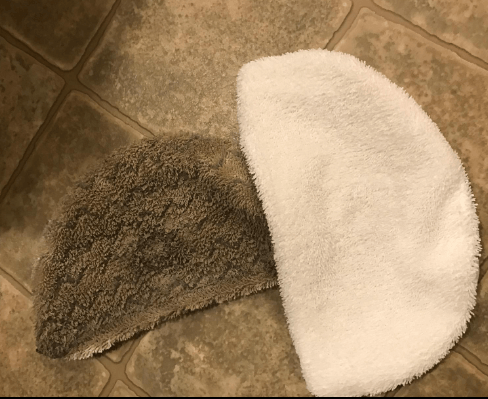 Like any steam mop, it can be used after 30 seconds turning on. The unit has steam-on-demand feature, where you pump at the handle to release more steam. This mechanism is good for steaming small areas because you can control the power manually, however, when dealing with large areas, it can make you feel fatigue. As it is a cheap model, there are no advanced features from this model as expected. It also can not clean above surfaces like countertop or curtain. The unit also does not have a carpet glider for cleaning rugs and carpets too. Cleaning result of Shark Steam Pocket Mop S3501 is wonderful when it is used as intended, check for the photo below. Poor edge cleaning- this is the common issue with steam mops with rectangular cleaner head. Manual steam power adjustment can make you tired when steaming larger places. No carpet glider- can not steam fabric surfaces like rugs and carpets. Shark Steam Pocket Mop S3501 is a budget-friendly option and it is suitable for steaming small apartment where does not have many corners, edges or carpeted surfaces. Shark Steam mop S3501 is available with great discounts 32% off and we expect its price will not change much during the Black Friday 2018. 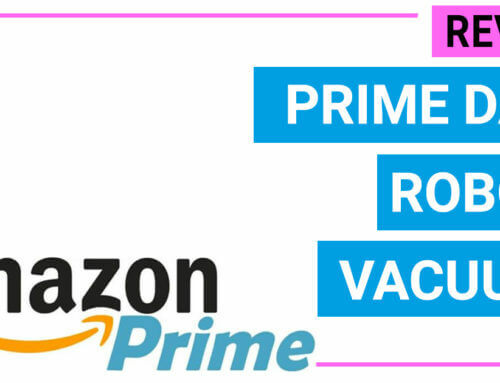 If you need nothing more than a basic steam mop at cheapest price, this model is a great deal after all. Cord length 18 ft. 20 ft. 22 ft. 22 ft. 22 ft.
O-Cedar Microfiber Steam Mop is the best choice if you have a lot of furniture and corners at home. It comes with a low price and 2 microfiber pads. This model does not have discount at this time. Unlike casual models, this model uses a triangle cleaner head to attack corners better. Users very appreciated this design when steam hard-to-reach areas in the bathroom, kitchen,.. It does have a carpet slider to steam carpeted surfaces too. O-Cedar Microfiber Steam Mop allows you to adjust the steam level with a switch on the body. The whole unit is just about 5 lbs. only. User-friendly design- adjustable steam level by a switch. Super lightweight -about 5 lbs. 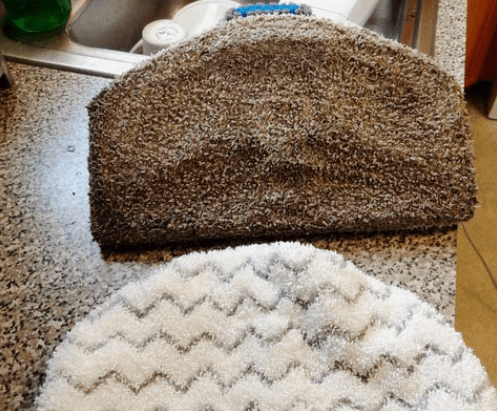 Triangle cleaner head allows cleaning the edges and corners easily. Small water tank- this model has a water tank of 8 oz (200 ml approximately), therefore you may have to refill more often than other models. 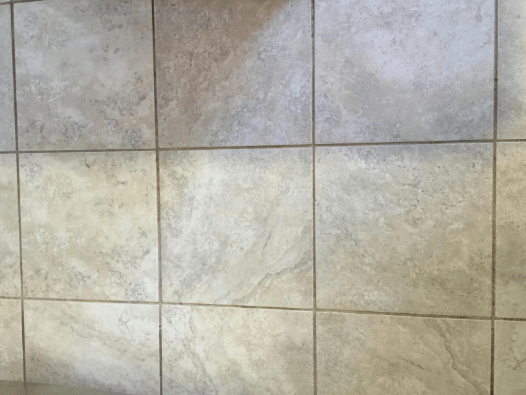 This model does not give deep steaming results on tile grouts. However, steaming hardwood, laminate, sealed floors results are quite amazing. O-Cedar Microfiber Steam Mop is suitable for the home with furniture, corners, where having multiple floors. Currently, O-Cedar steam mop price does not have discount. We expect this model price will drop a little bit during Black Friday/ Cyber Monday. If you have a lot of corners that need steam cleaning, should you check for this model price constantly to get the best deal possible. Spotboost- a small brush on the top of the cleaner head is incorporated for you to steam worst stains. Bissell Powerfresh Deluxe Steam Mop, 1806 is a refresh model of the most popular steam mop, Bissell Powerfresh steam mop 1940. Therefore, they share a lot of similarities in design and functions. As an upgraded version, Bissell Powerfresh Deluxe Steam Mop, 1806 is highly appreciated from thousand users. This model has all of the benefits like the basic version such as lightweight, large water tank and steam-on-demand feature. There are 2 new designs on this version. The water tank of Bissell Powerfresh Deluxe Steam Mop, 1806 is attached to the body, and you can conveniently add the water inside the tank while steaming. It is not detachable, whereas the water tank of the Bissell Steam mop 1940 is removable. Both of them can store 450 ml once filled. There is a small brush on the top of the cleaner head, allowing you to tackle old stains. Bissell steam mop 1940 does not have this. 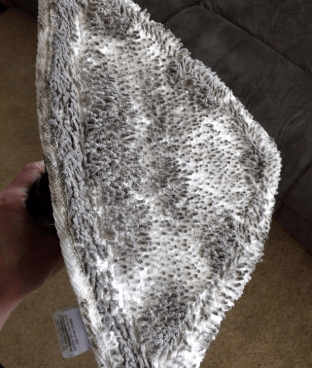 You can check for cleaning results of Bissell Powerfresh Deluxe Steam Mop, 1806 below. Bissell Deluxe steam mop is a ready-to-go option. However, as it does not have the carpet glider, you may have to spend for some bucks extra. Check current deals, Bissell Steam mop 1806 has a slight discount with 10% off. 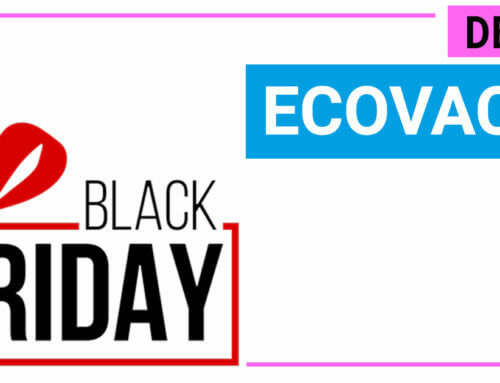 We expect this model price will remain the same during Black Friday. Steam Mop Steam Cleaner Multifunctional Steamer S3601 is the steam mop with the highest rating from thousand users. It is a perfect choice if you need to steam not only floors but also countertop, glass, garments and more. This steam mop from Light N Easy brand has an exclusive design. 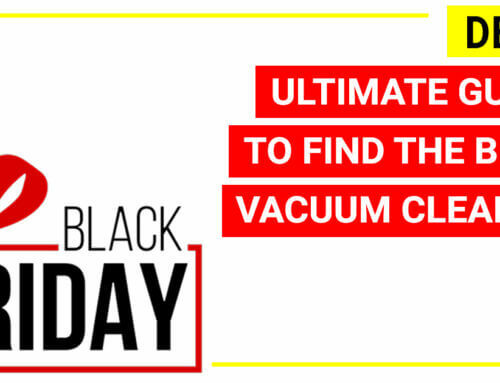 You can use it as a casual floor mop for both hard floors and carpets. When you need to clean above surfaces, the main canister can be detached to become a handheld steamer. 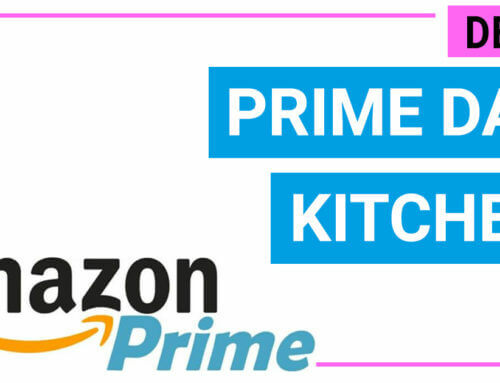 You can use this handheld steamer for many surfaces such as glass, kitchens, sofa or clothes, by using either a pointed nozzle or a triangle micro-fiber pad included. To prevent floor burning, this multi-functional steamer S3601 has a unique design, it only delivers steam powers when tilting and stops the steam when standing up. It is safer for you because many users tend to forget to turn off the machine and run errands for a while. Another interesting benefit is that you can get a new replacement model if there is something wrong with the machine at no cost. No other brands could confidently offer such policy to customers. Therefore, this 60-year-old brand gains trusts and recognition from a thousand users with a high level of satisfaction. Designed for cleaning from top to bottom. This unit has a surface scrubber that you can use for glass, sealed stone, stainless steel, sealed tile, and grout cleaning. Lightweight, 3 steam level setting for different steaming needs. 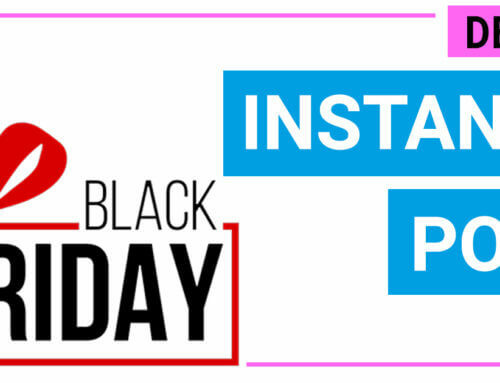 Free replacement plan with no cost from users and 1-year warranty. Contact Service Number:844-798-2632 if you have any problems. Cleaning results of Steam Mop Steam Cleaner Multifunctional Steamer S3601 are undeniable. You can check below. This model more expensive than Bissell Powerfresh steam mop for about 20 bucks and it does not have a discount regularly. 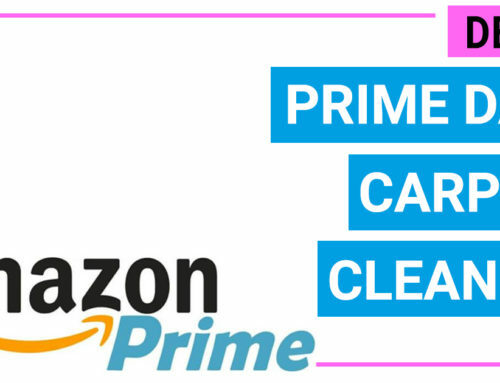 If you are looking for a steam mop without paying attention too much to discounts, this model can deliver the best performance so far. Currently, this model does not have deals and discount available. 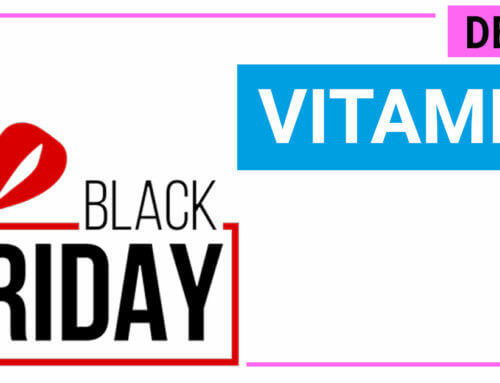 We will keep update the price during Black Friday/Cyber Monday 2018 when any sale are spotted. 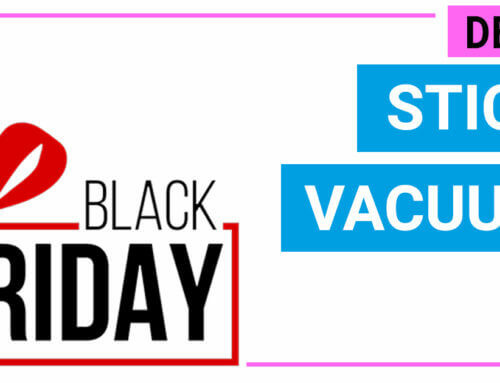 Black Friday Steam Mop Deals feature the best models from Bissell, Shark, Light N Easy brands with deepest discounts and expert's verdicts. 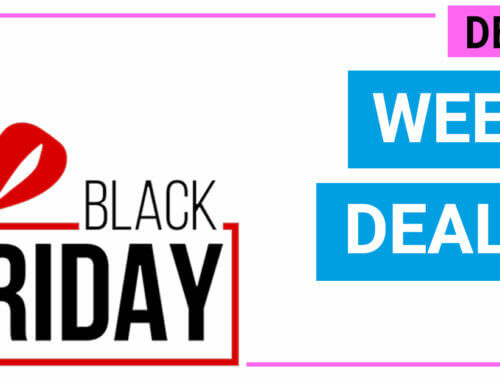 Read our latest tracking to find the best deal for your home.